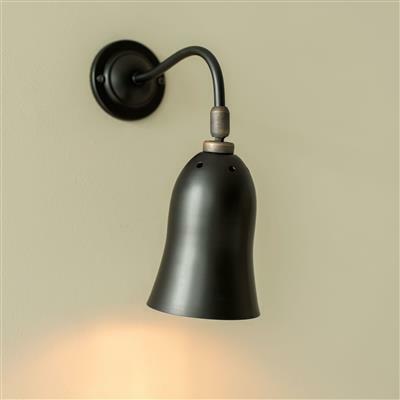 A stylish solid brass wall light. 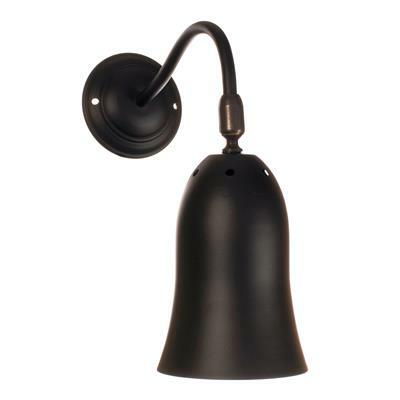 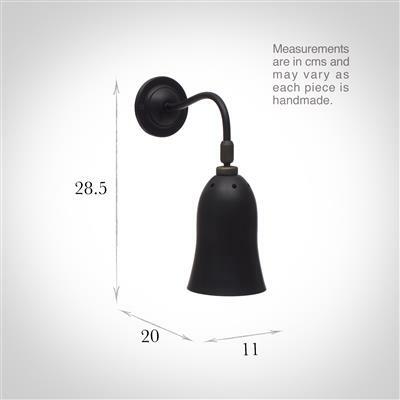 The shade of this wall light has a ball joint so that it can be angled, so it is ideal for task lighting. 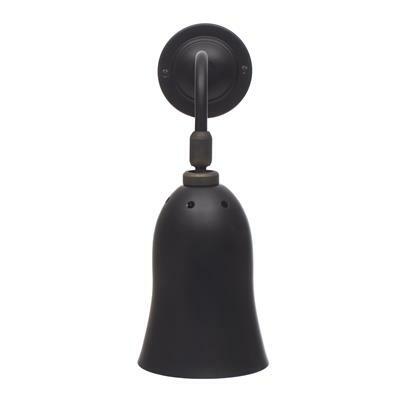 It would suit any room but works particularly well in a kitchen. 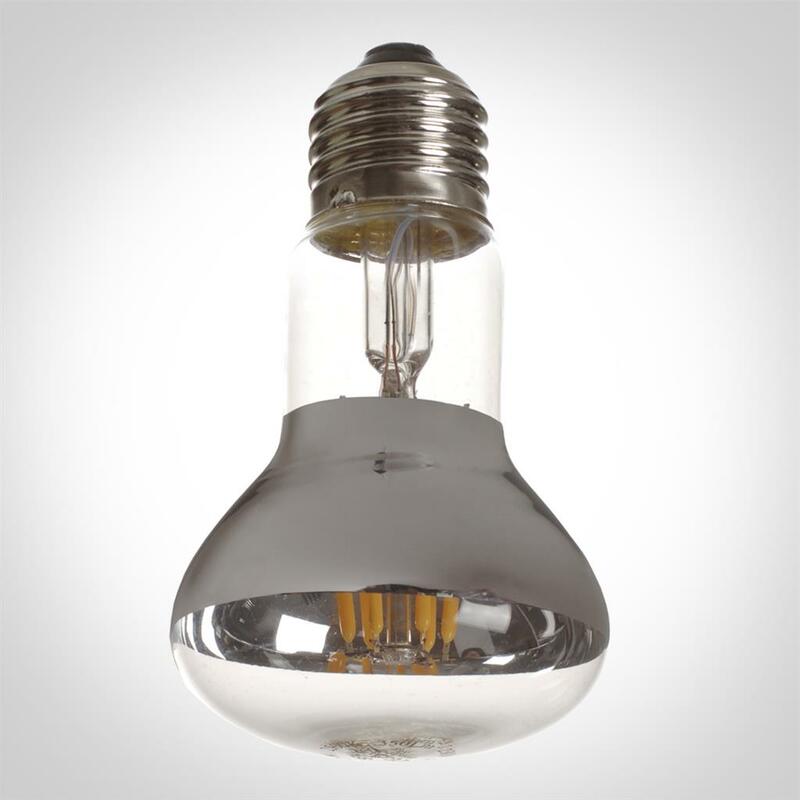 This light is cast in high quality solid brass. It is then hand painted in Matt Black to achieve a simple, elegant matt finish.